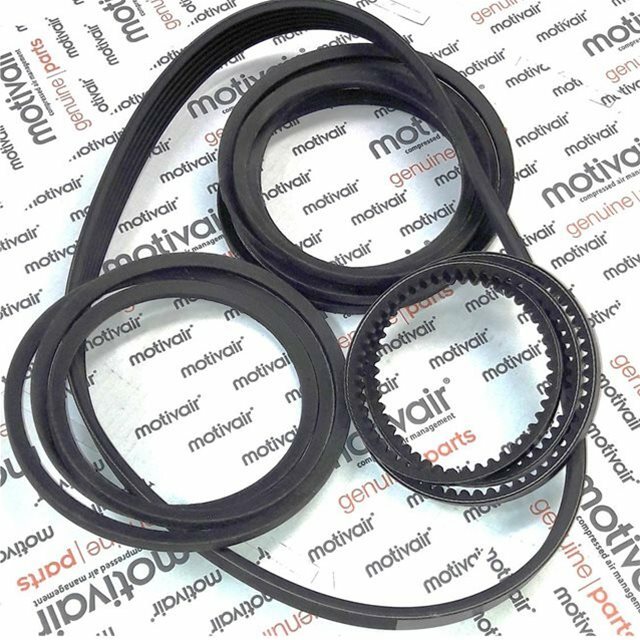 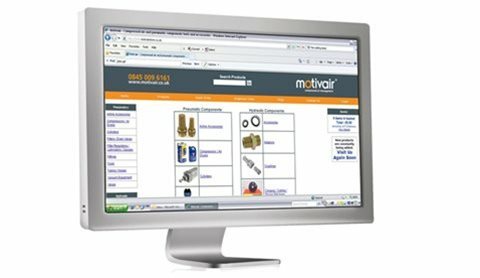 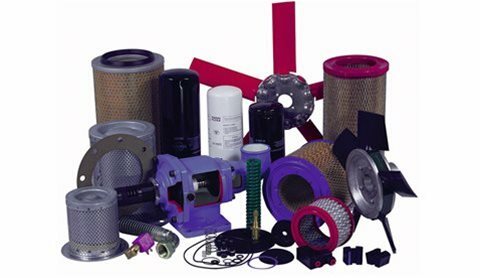 If you need spare parts for your air compressor or compressed air equipment, Motivair can help. 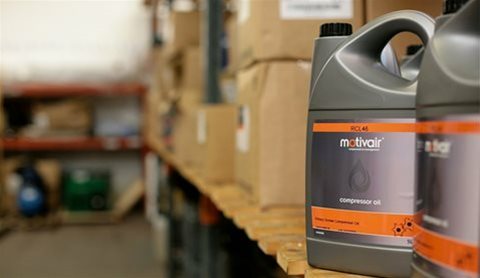 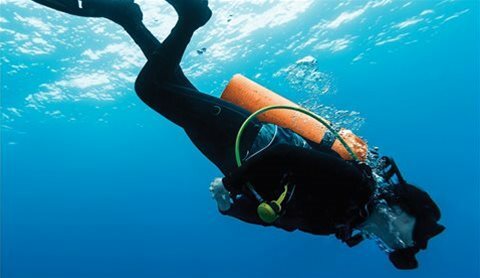 With Motivair, independence is the key word. 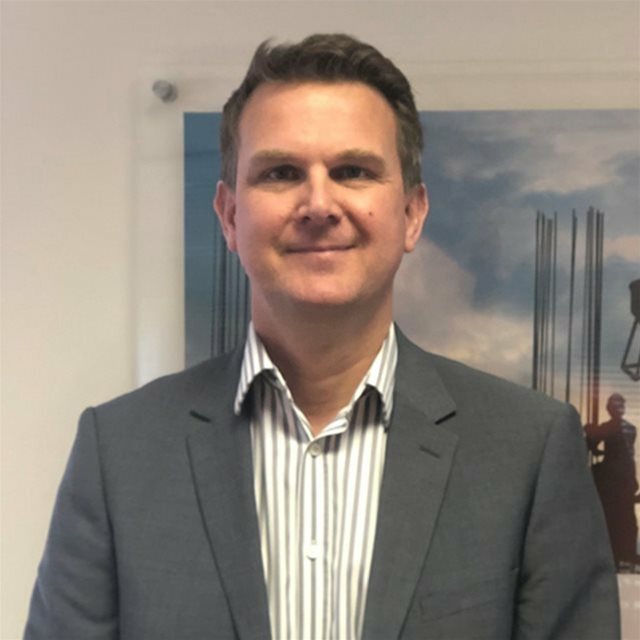 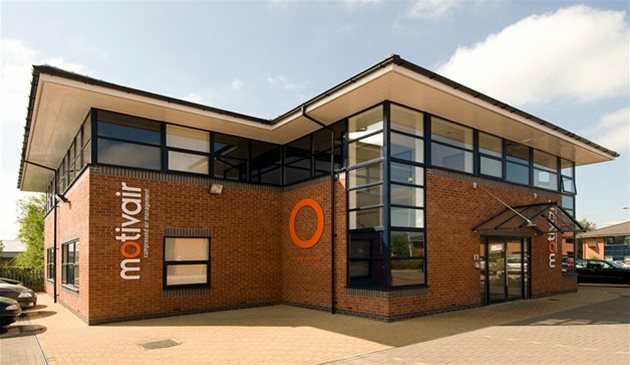 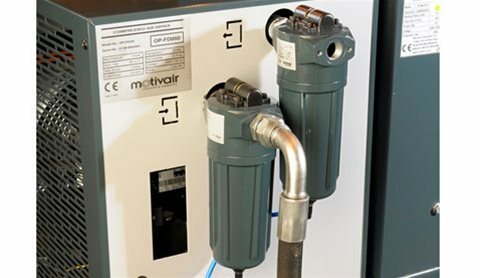 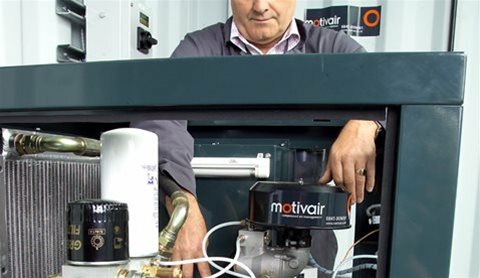 As the UK’s largest independent provider of high pressure and low pressure air compressor products, Motivair supply compressor parts from the world's leading manufacturers and brands. 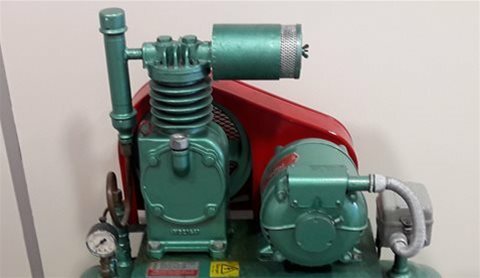 This enables us to offer you the most suitable compressor part for your equipment regardless of brand, make or model. 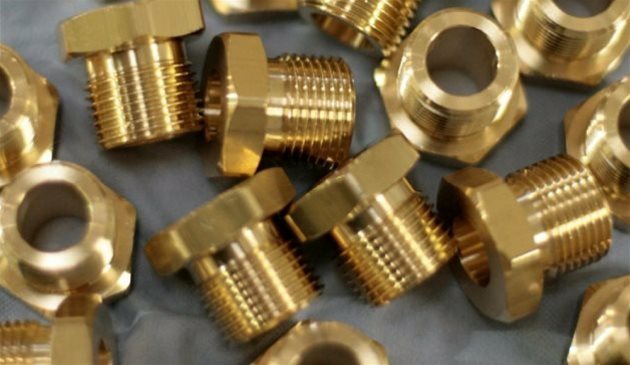 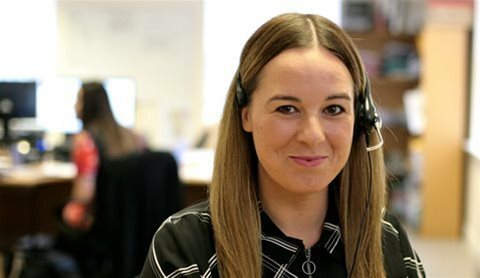 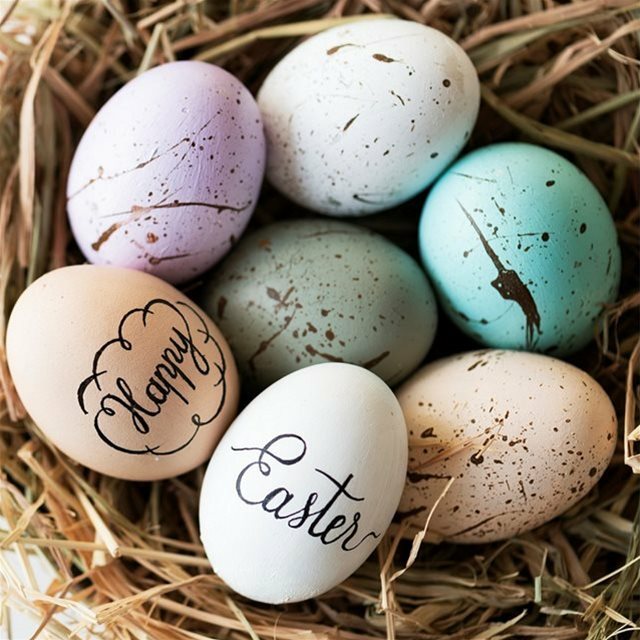 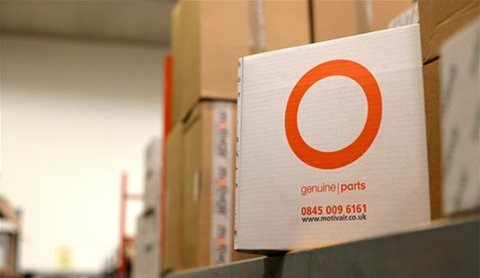 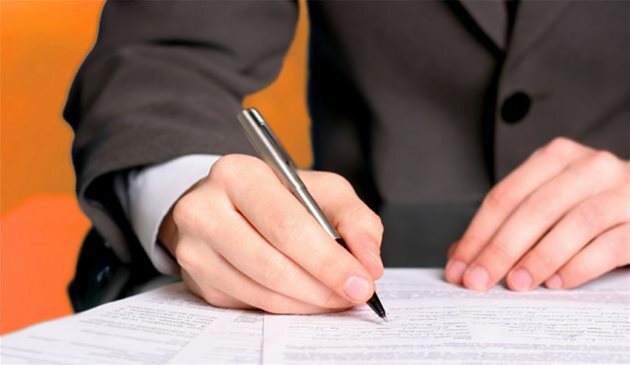 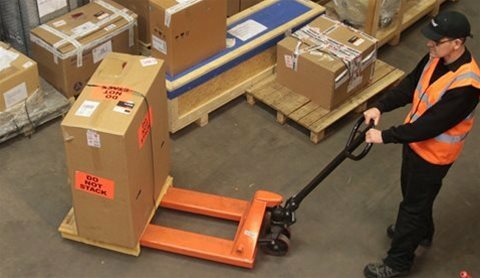 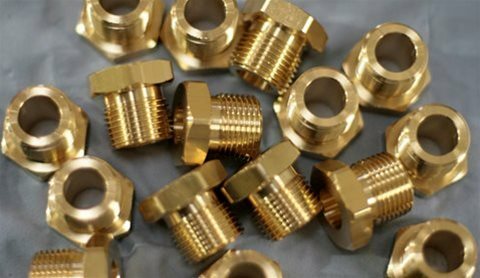 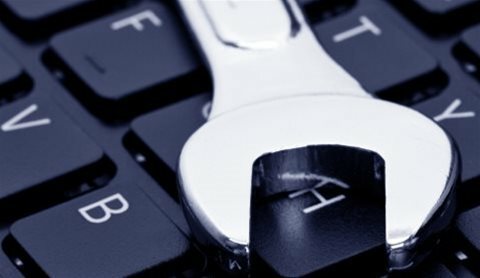 We can quickly find the part you need and get it on order within minutes. 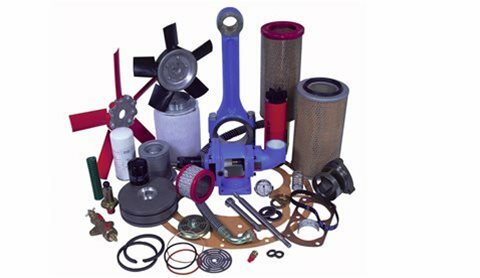 Further details are shown below on the types of parts we can supply. 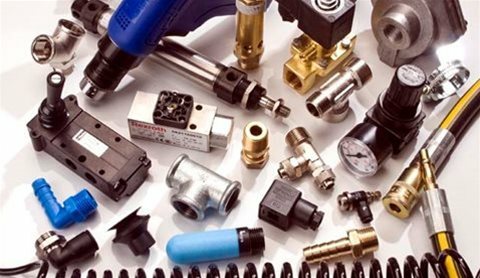 Any make, any model, we can find the compressor parts you need.